If you are like many of our clients you are likely tired of tracking calories, points or meticulously weighing and measuring food. 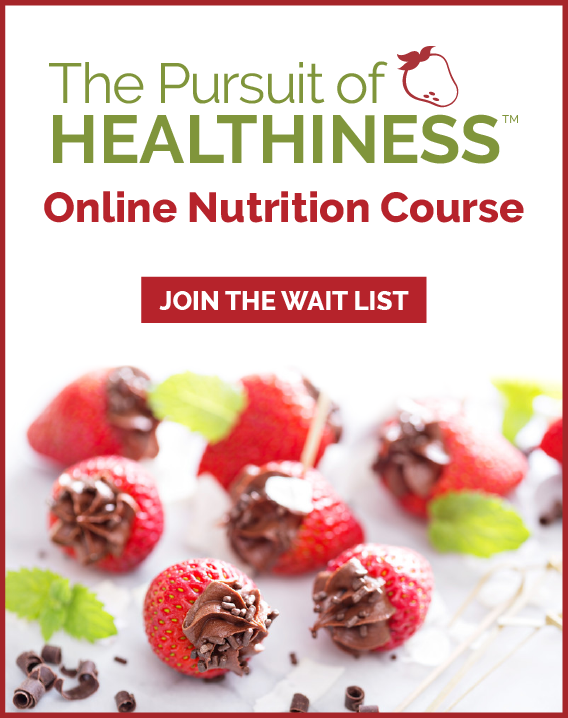 Like many of our clients that are recovering from an eating disorder or a lifetime of yo-yo dieting, you need a way to help you begin to trust that you are eating the right amount of food for your needs, but in a non-obsessive way. Moving towards a healthier relationship with food and your weight involves a progression when you are ready to ditch the external numbers and learn to trust your internal cues and become a more intuitive eater. 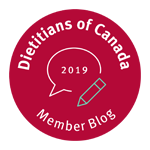 Learning to let go of unnecessary rules about how much you are “allowed to eat” isn’t always easy and can take time, but is indeed possible with the help with an experienced dietitian that specializes in emotional eating and eating disorders. 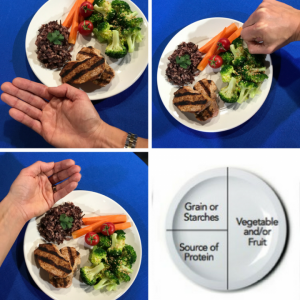 While software, food tracking apps and recommended serving size charts can make a guess at what your body requires, you are not a robot. How much you need to eat is highly variable and will change based on your personal genetics, family history, age, muscle mass, physical activity level, stress level and sleep patterns. Your overall nutrition pattern over the last day, week and month will vary greatly depending on if you have been underfed, overeating and based on emotional triggers and learned behavior and habits we have developed over time. 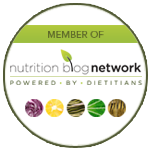 Need some help creating systems to make healthy eating and meal planning easier? 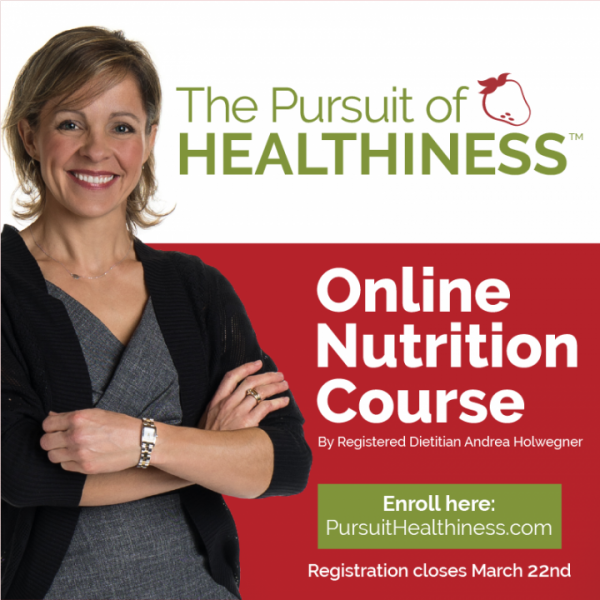 Join my Online Nutrition Course “The Pursuit of Healthiness” to have more fun, ditch dieting and move towards your personal best weight. Course registration closes soon! Visit www.pursuithealthiness.com for all the details.